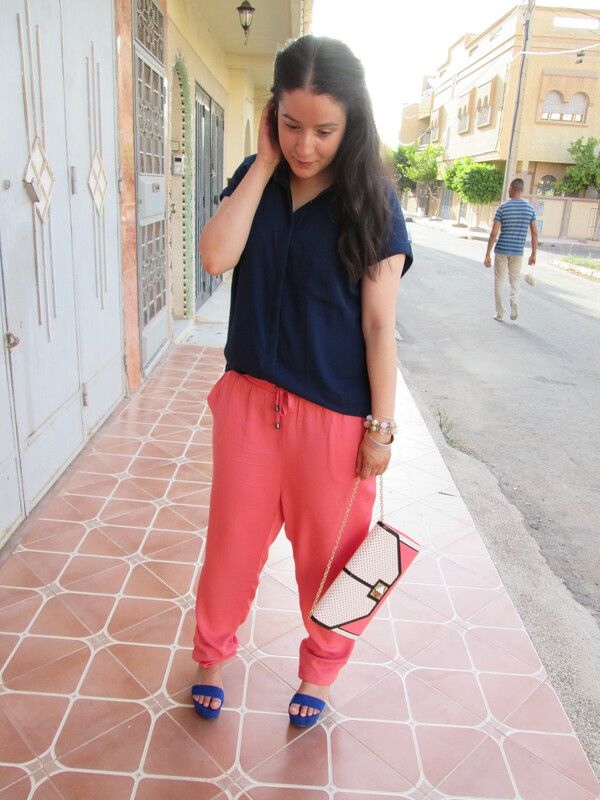 Fashion #OOTD | Colourful Oujda. – Saida Chahid. 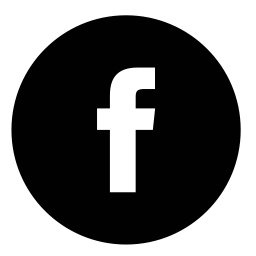 Fashion, Beauty & Lifestyle Blogger. July 29, 2015 November 21, 2016 by SaidaChahid. I’m in my hometown! In fact these pictures are taken in front of my home. 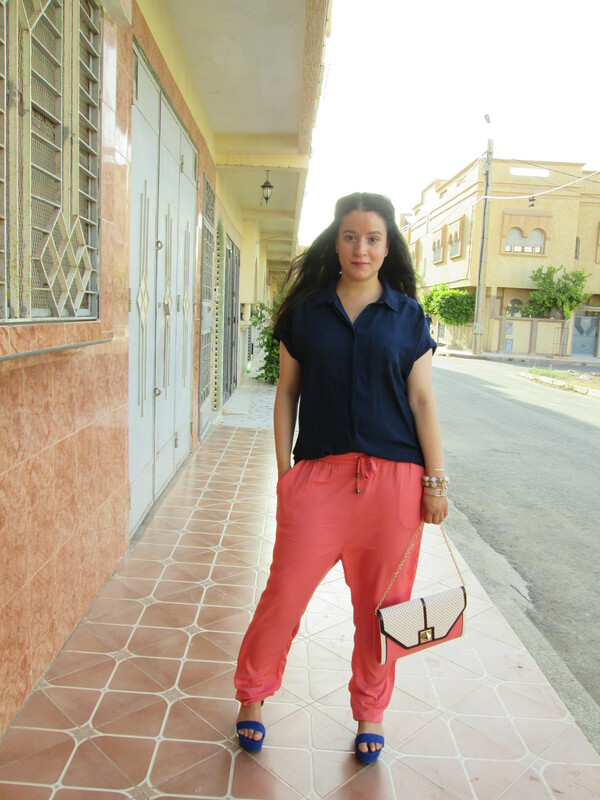 I live in Oujda (pronounce: wousda). The place to be every Summer! I must say I felt a little bit uncomfortable while shooting for this OOTD. Not only was the lens of the camera focused on me but also a lot of eyes. And because of it I had many uncomfortable looking pictures and a lot of tripping; but hea, all for the perfect shot! I’m lately combining colours with other colours. I’ve noticed that I’m crawling out of my shell; normally you won’t see me in colourful pieces. To still keep the tone down I wore a navy blue top to accentuate the pink. To me it would be a mix match of colours if I combine bright colours with bright colours. The ones who know me, knows that I pledge for good accessories. 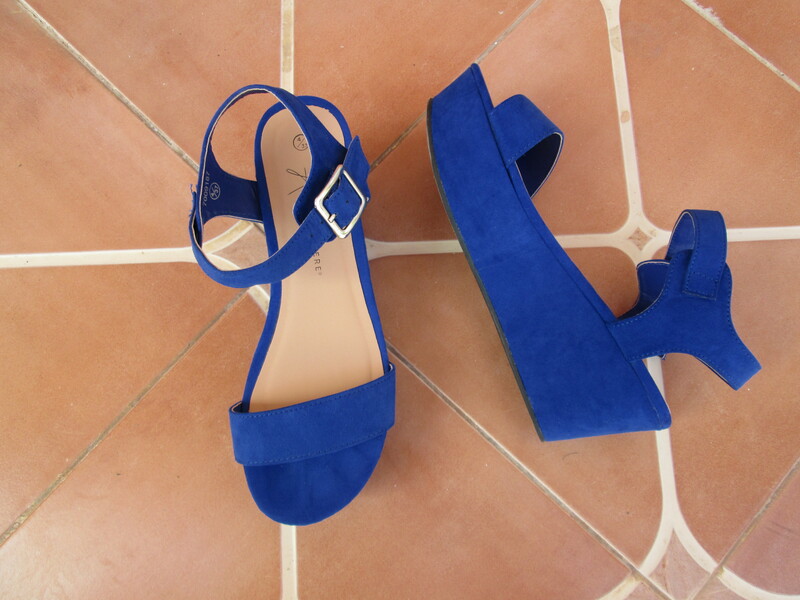 When I saw these cobalt blue plateau shoes I had to have it! The colour is just beautiful and because of the plateau soles they walk terrific! I finished it off with arm candy and a clutch. What can I say about them? Except they make my OOTD complete!